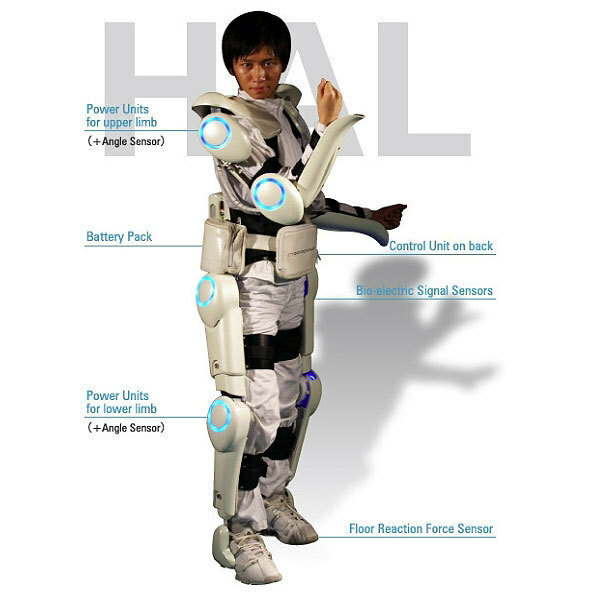 It resembles something from a Hollywood sci-fi movie, but Hybrid Assistive Limb 5, or HAL 5, as it is known, is an artificially powered ecoskeleton that helps double the amount of weight someone can carry unaided. Developed by Yoshiyuki Sankai, a professor at Tsukuba University of Japan, the invention is backed by venture capitalist firm Cyberdyne. Expanding beyond Japan, last year Odense University Hospital announced it would use HAL 5 for clinical trials on worker augmentation. Hospitals may initially want to introduce robots to replace repetitive, necessary, and time-consuming tasks such as some pharmacy operations and pill dispensing. Some hospitals and specialists in remote care are using telepresence robots to deliver specialists to rural or under-served regions. Doctors are asking for surgical robots that eliminate large incisions, reduce patient pain, and minimize the need for more medication and longer hospital stays, allowing the person to return home and start therapy sooner. Simultaneously -- and not surprisingly -- patients want, if not demand, minimally invasive surgeries. The medical community wants more. For example, physicians want more devices that perform their functions autonomously; they'd like to see automated scrub and circulating nurses; they encourage the implementation of tele-consulting solutions within the operating room, and they'd like to see automation in tissue suturing, bonding and anesthesiology, according to the Robot Review. As the world's population ages and the available medical community shrinks, governments and healthcare communities around the world are striving to address how they will address this issue. Japan, which has a large elderly population, has developed a number of robot-based technologies that appear to help slow down the advent of dementia, while others help older people with household chores, thereby reducing the risk of injury and the need for confinement in a nursing home or hospital.